What is the difference between hoarding and prudent saving? What do you find difficult to throw or give away? Is shopping recreation or utilitarian for you? How does your approach to shopping affect your spiritual life? Do you save/put money aside on a regular basis? Why or why not? Look at your spending habits; find something you can give up and save the money you would have spent on it. 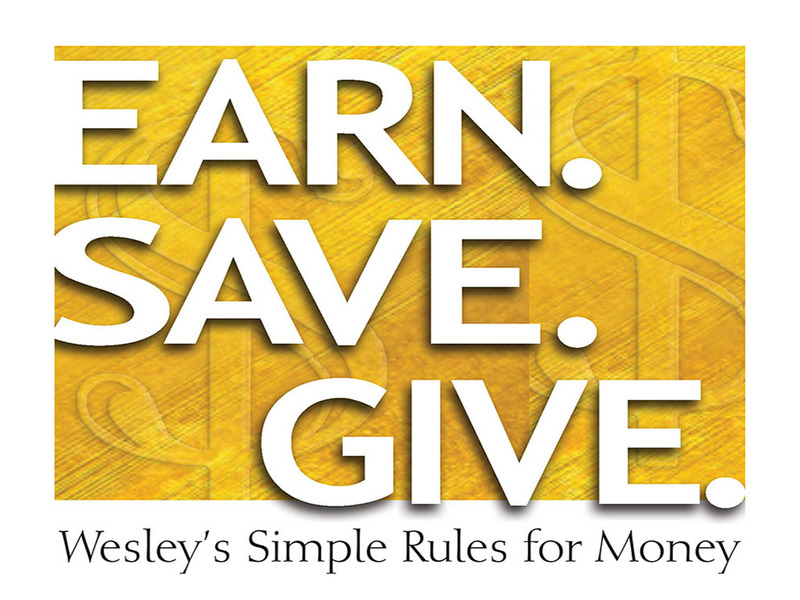 What does each verse say about hoarding, saving, or being a good steward of God’s resources?